Our Medical Lending Closet ministry lends medical equipment to those that would not otherwise have access to these items. Many items, such as wheelchairs and walkers, are quite costly. Most people who utilize our Lending Closet either do not have insurance, or have plans that only partially cover such equipment. Our volunteers manage the Medical Lending Closet. We do not charge anything for the loan of the medical equipment; however there may be a small deposit required for certain larger items to ensure they are returned in good condition for the next person to use. Grace is part of the national Laundry Love movement that provides regular opportunities to help people who are struggling financially by assisting them with doing their laundry. For those living below the poverty line, washing clothes presents both a logistical problem and a financial hardship. Grace partners with local laundromats and the Jane Boyd Community House once a month to provide the funds and supplies for people to do their laundry. Grace also brings board games to help keep children entertained and books to give away that have been donated through United Way. Grace members join volunteers across the city to serve meals at both Green Square Meals and the Neighborhood Meals Enrichment Program. Green Square Meals provides a hot meal to anyone in need Monday-Friday in downtown Cedar Rapids. The Neighborhood Meals Enrichment Program provide a hot meal Monday-Friday throughout the summer for anyone that is hungry. Both programs have a few paid staff but and rely on many volunteers to be successful. Grace has several ways that it serves people in the community through holiday outreach. Each Thanksgiving and Christmas we deliver gift cards to home-bound members to help them purchase meals for the holidays. Each Christmas we collect money to support different social service programs in Cedar Rapids. Each month, on the first Sunday, Grace members bring food to be donated to the Linn County Community Food Bank. 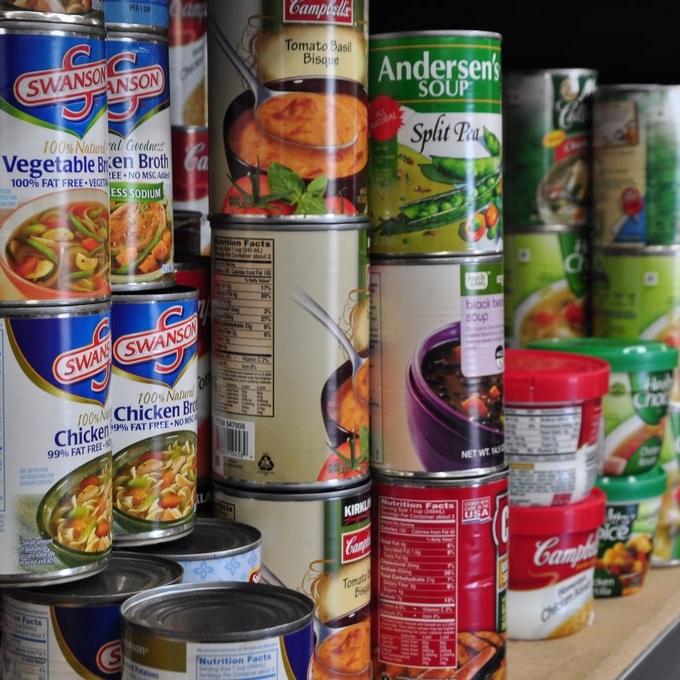 The food bank is an all-volunteer organization that relies on donations. They have been serving the community since 1972. Grace hopes to host an Adult Mentoring Circle of Support as part of the RISE program. The circles are small groups of support to people who are transitioning from incarceration back into the community. If you would be interested in serving as a mentor, please let us know.